Those with Woodpecker as a Birth Totem are deeply devoted, sensitive individuals who see nurturing as a necessity to the happiness of self and others. Some Native American, Shamanic, & Medicine Wheel Astrologers Flicker for this totem. If you were born between June 21 – July 21 in the Northern Hemisphere or December 22- January 19 in the Southern Hemisphere you bear the Native American Zodiac sign of the Woodpecker. Western Astrology uses the sign of Cancer for the North and Capricorn for the South. Capricorn has a testy tongue and stubborn nature, while Cancer can talk anyone into a corner using humor as a tool. So what about our perky Woodpecker? 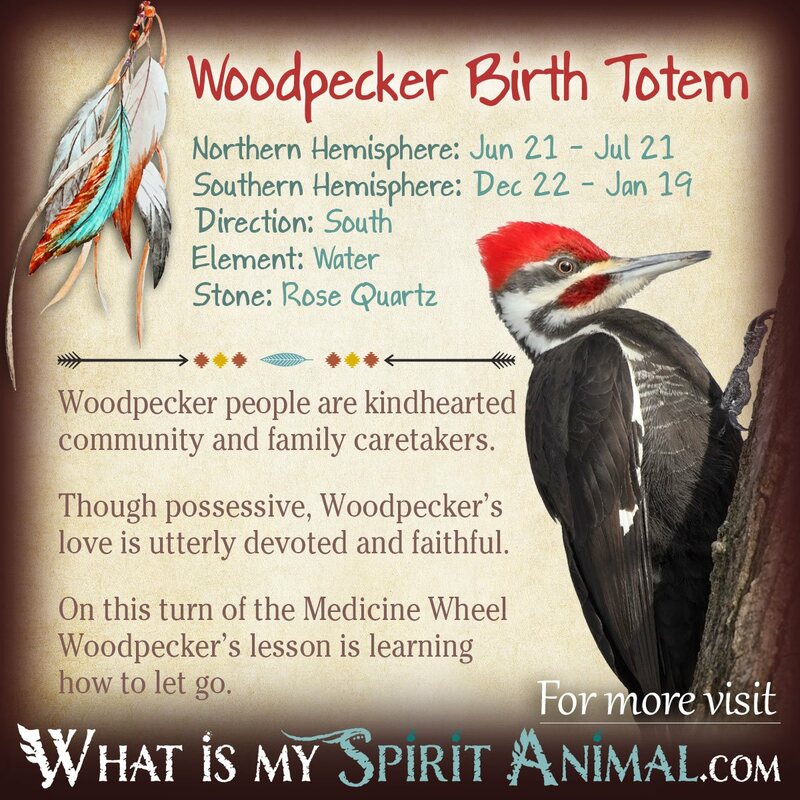 Well, because Woodpecker people are, also, so sensitive, this totem can a bit on the emotional side – which sometimes leads to personal pity parties when they can’t quite get the desired results. Thankfully Woodpecker knows the art of forgiveness, including their own mistakes. In other words – Woodpeckers put on their big boy or girl pants and get over ‘it’; quickly moving to the next project. Family is everything to Woodpecker, and that includes family of their own choosing. Lightworkers say that Woodpecker is the heart of a home, devoting themselves wholly to the happiness of that Clan. This means Woodpecker sometimes puts their own needs last and may suffer from burn out if people take advantage of their kindness. If your partner is a Woodpecker it’s very important that they know you appreciate efforts. This brings tremendous joy and support the Woodpecker’s on-going quest for maintaining happiness without external incentives. Native American tradition likens the knock-knock-knock of the Woodpecker as the core rhythm of the Earth. Shamans recreate these sounds when they wish to walk between the worlds. When Woodpecker sounds, it’s important to listen to its medicine. In particular the Native American Zodiac cautions Woodpeckers to carefully balance their thoughts with emotions. You have a tendency to roll with intense emotion, pounding into that tree with intensity rather than thinking it through. Your efforts in life deserve an equal return of energy, so listen carefully to what your Guides tell you when your feelings threaten to overwhelm. Those born under Woodpecker are ruled by the Southern wind, the Cardinal direction of the South and the Element of water. Both the Southern wind and direction of South bring tremendous warmth to their being, thus “logic” is not Woodpecker’s favorite word. This birth totem would rather feel their way through situations instead of making a structured manual. The benefit of these influences is that those Woodpecker chooses for their Circle will always know how much they are loved. 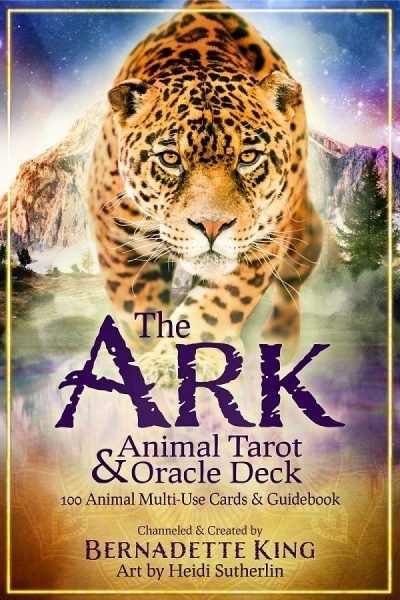 Just like a Woodpecker in nature, this Native American Zodiac sign uses its sharp claws to hang on to people or situations, even those that may not be good for them. Mind you, Woodpecker also holds tightly to their beliefs and honor with surety, part of which includes being very giving and benevolent. Like any other zodiac sign there are potential challenges with Woodpecker. Woodpeckers can find themselves accepting others’ burdens before they even realize it. This can make Woodpecker very moody or depressed. Remember Woodpecker is an empath, so it can be helpful take time daily to clear negativity out of their aura. If you are around Woodpecker people regularly, please use gentle words to avoid painful outcomes. The Woodpecker does not always hear what you MEAN and may take a very normal phrase as the beginning of something terrible. That vulnerability is Woodpecker’s greatest challenge. This is no surprise when you consider Woodpecker is ruled by the Water Element, which is all about emotional tides. Woodpecker is part of the Frog Clan along with Snake and Wolf. Here we see yet more water. For an air creature, Woodpecker swims pretty heavy seas. This water saturates their soul, bringing forward creativity and compassion. The Native American Zodiac aligns Woodpecker with rose quartz and wild rose, two items magically connected to the Heart Chakra and loving emotions (Come on Woodpecker remember to love yourself too! Use rose quartz’ energy for positivity). The Rose in this sign represents an odd dichotomy between thorniness that can be off-putting but also protects Woodpecker from falling too fast and too hard into relationships. The lyrics “all you need is love” may have well been written by or for Woodpecker. This partner has radar and responds with attentiveness. Ever the romantic, Woodpecker showers their devotion with poetry, gifts and little thoughtful surprises. In the bedroom they are highly sensual lovers. The caution in partnering with a Woodpecker is that they are wholly monogamous. If you date the Woodpecker they do not share PERIOD. Cheating causes Woodpecker to fly the coup. The best relationships for Woodpecker in the Native American Zodiac are Baver, Bear, Goose, Wolf and Snake. Woodpecker really enjoys a family run operation, or one that minimally has a family-like atmosphere for a home-away-from-home ambiance. They make excellent, aware teachers, caregivers, and cooks whose stove is truly a celebratory altar. Overall Woodpecker is good at business and can set up their own shop successfully – perhaps an in-home business for the home body!